Martha-In-Training: A Christmas To-Do List in T.O. 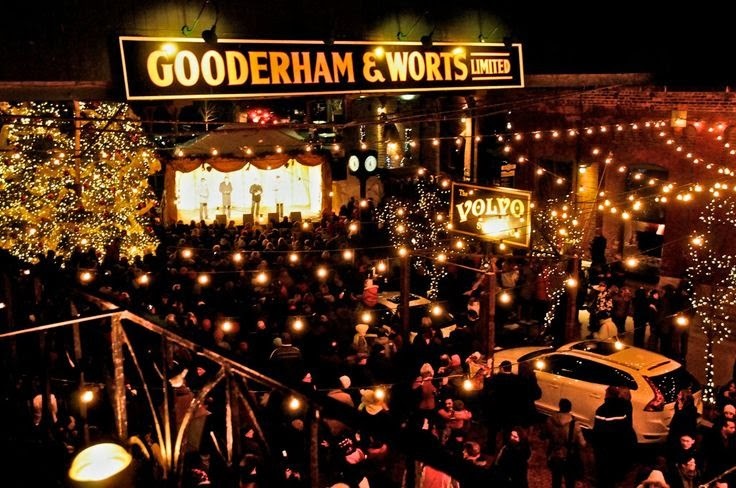 A Christmas To-Do List in T.O. Now that the Christmas spirit has officially taken over my mind, body & soul, expect 90% of all posts for the next month and a bit to be Christmas themed. Today was the Santa Claus Parade. This year, like every year since I was maybe 10, I missed it. In my defence I've been working nights this weekend so I slept right through it but every year I tell myself that next year I'll go. That got me thinking about all the wonderful things there are to do in this city that I tell myself I'll do next year and never seem to get around to doing. This free event includes the lighting of the city's Christmas tree (it's massive and my family and I pose for pictures with it on Christmas Eve every year), fireworks, musical performances, and skating on the rink. The 47th Cavalcade of Lights will take place at Nathan Phillips Square on Saturday November 30th. Every year when the ads go up on the bus shelters I tell myself that this will be the year I go to see this ballet. This year I actually plan to. Maybe with my mom and sister... or just my mom, depending on who else is actually interested. 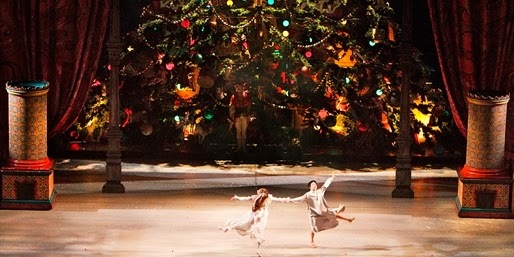 The Nutcracker runs from December 14th to January 4th at The Four Seasons Centre for the Performing Arts. I was planning a day to attend this last year when I realized I had missed it completely. 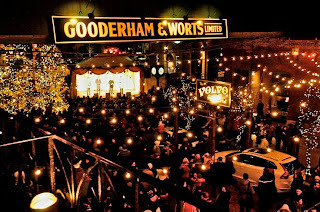 This free event in The Distillery District is a street market dedicated to the sights, sounds, and smells of Christmas. Hundreds of products are available for purchase from unique vendors or you could listen to the carolers and choirs, or just walk around and take in the sights. What events, sights, or traditions are you looking forward to this holiday season?